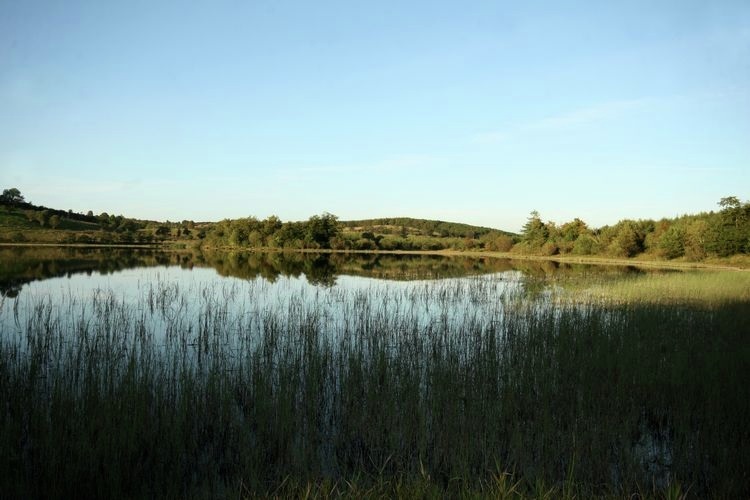 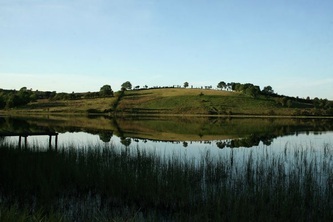 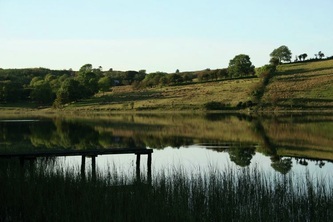 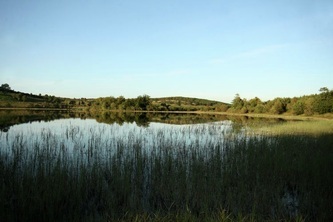 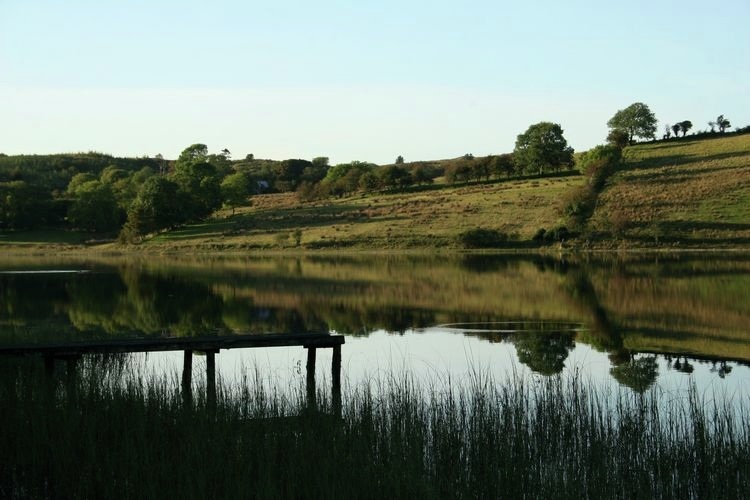 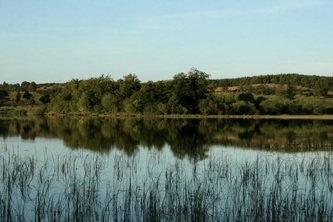 Drumgun Lough just outside the village of Pettigo in south Donegal holds fish such as breem, perch, brown trout and roach. 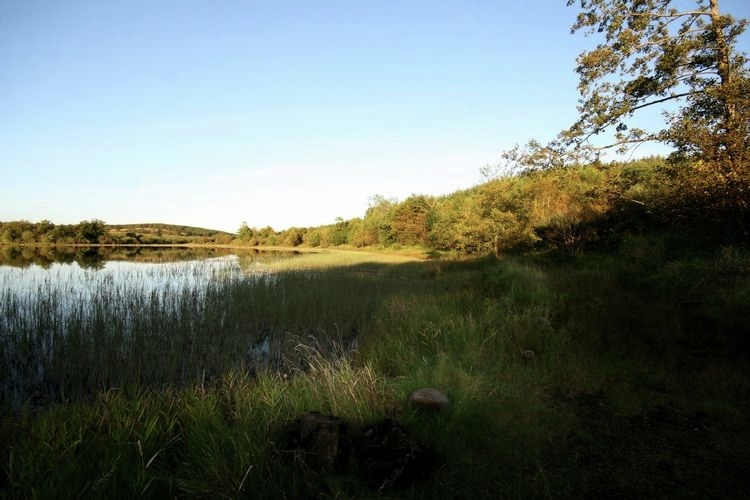 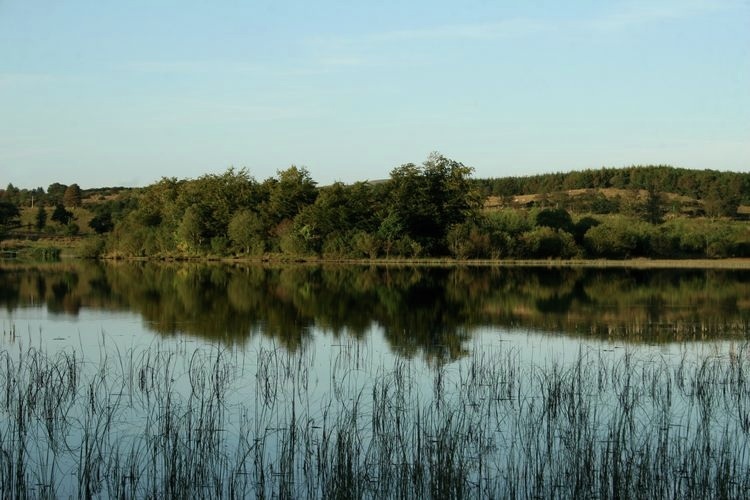 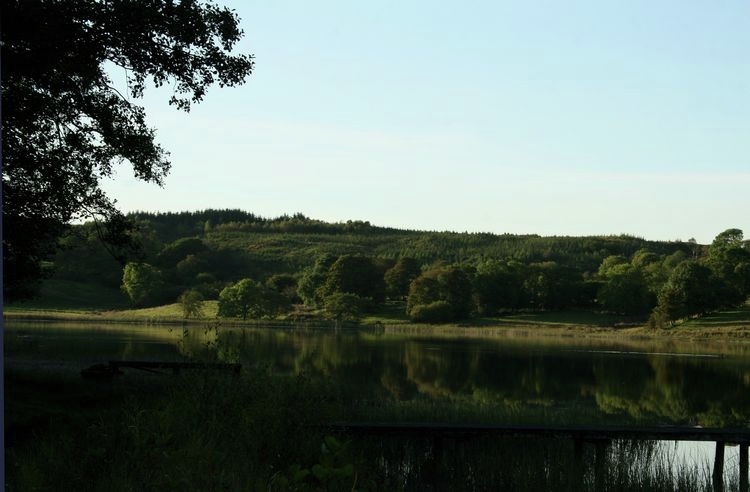 Fishing is shore only and permits to fish here can be obtained from Pettigo Angling Association. 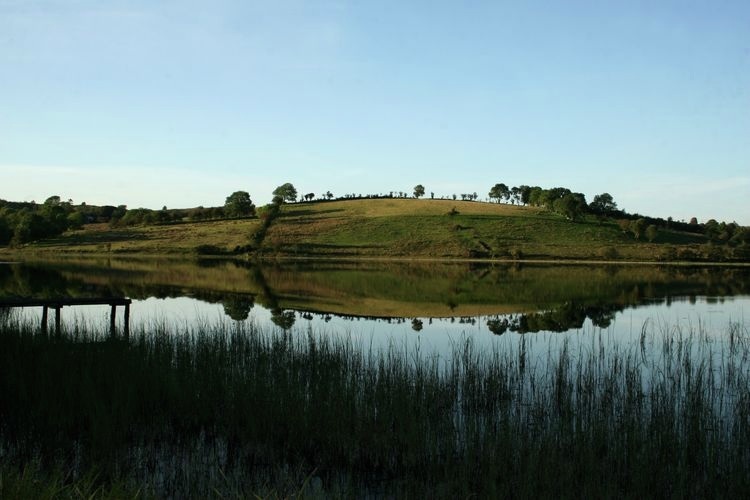 Click on any of the photogrphs below to enlarge.